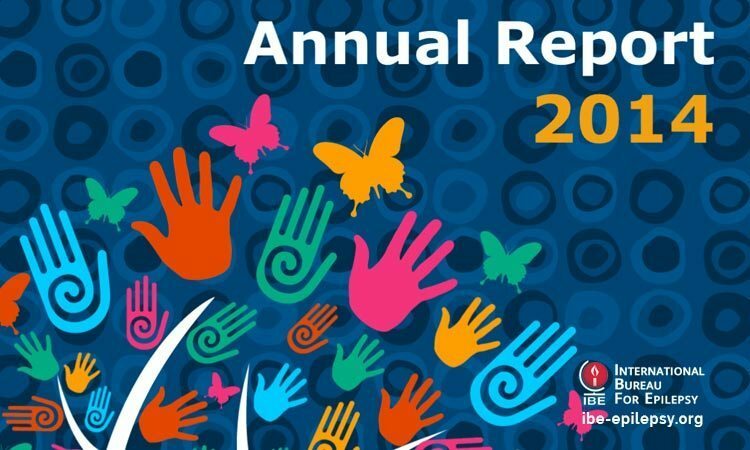 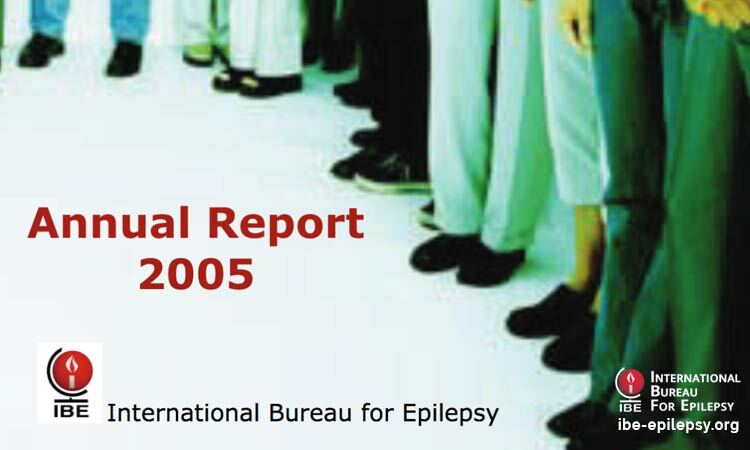 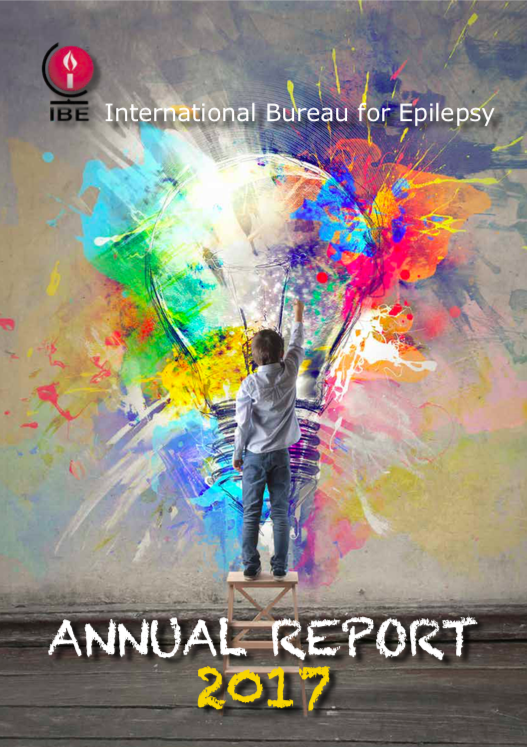 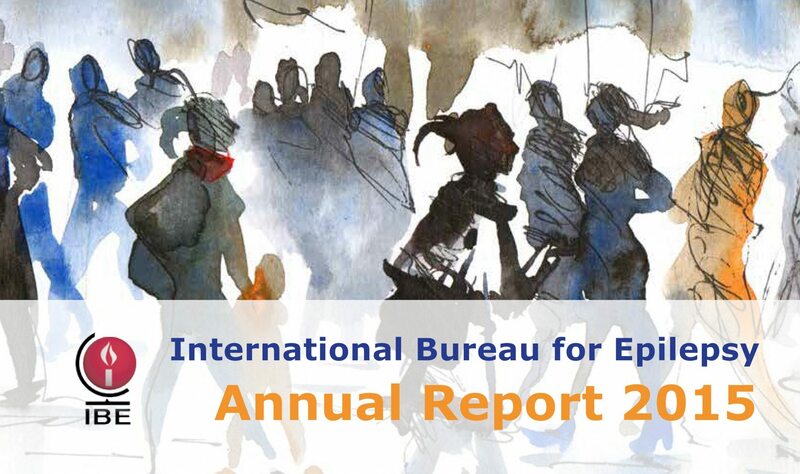 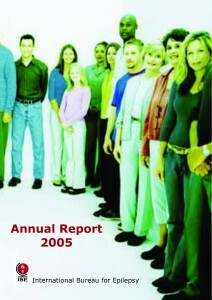 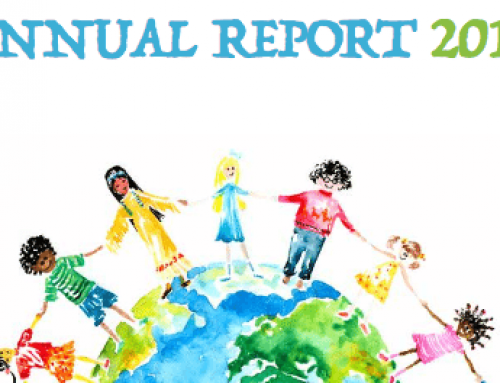 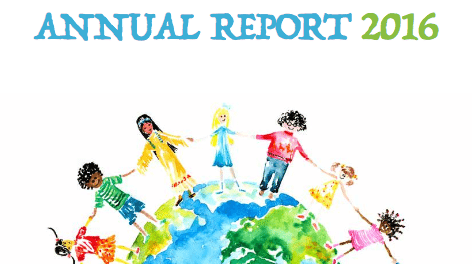 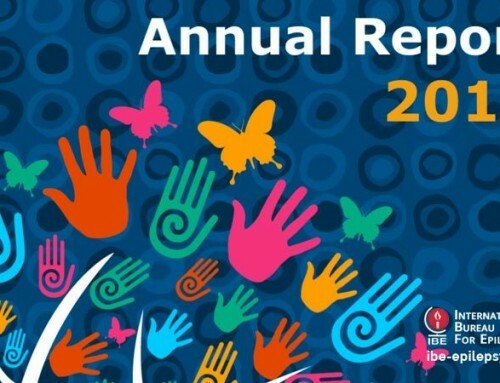 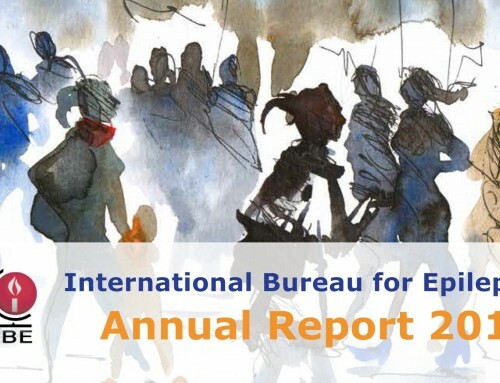 The 2005 Annual Report reports on the growth of IBE and with its 113 members in 88 countries. 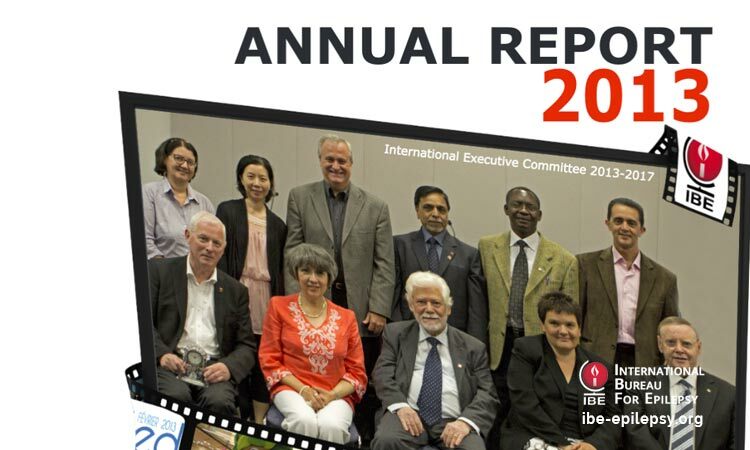 This year saw the completion of the new Constitution heralding a new, more democratic era for IBE and its members. 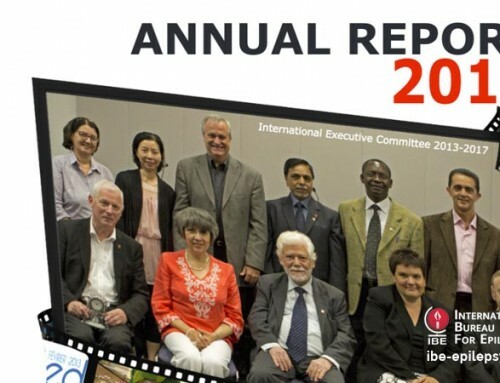 For the first time new election procedures were used to elect the IBE International Executive Committee 2005-2009.